You'll save so much time and effort with these multitasking products! 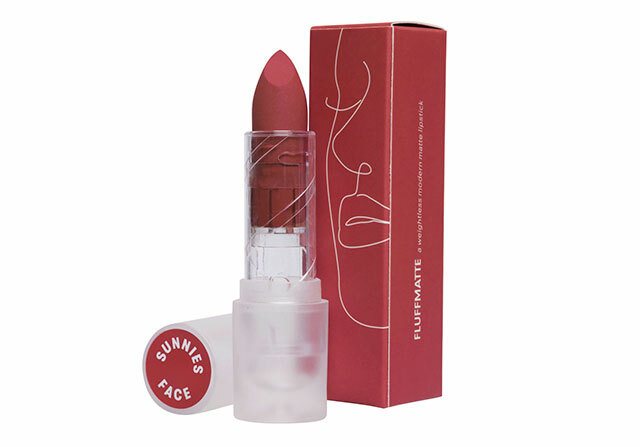 One of the original multi-use products in the market, this creamy product blends like a dream onto the skin and lips. It comes in six shades to flatter different skin tones. Tip: Mix and match the shades to create a custom color just for you. 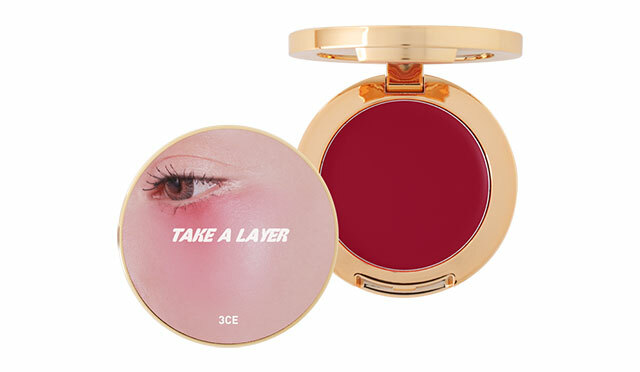 This one comes in a gel-type formula that makes blending out the product onto the skin easy—you’ll get that pretty healthy glow within seconds. You don’t have to worry about going overboard with this product, because it offers just the right amount of pigment with one swipe. Undeniably one of the best multi-tasker out in the market, this tube delivers pretty shimmery pigment on your eyes, lips, and cheeks. 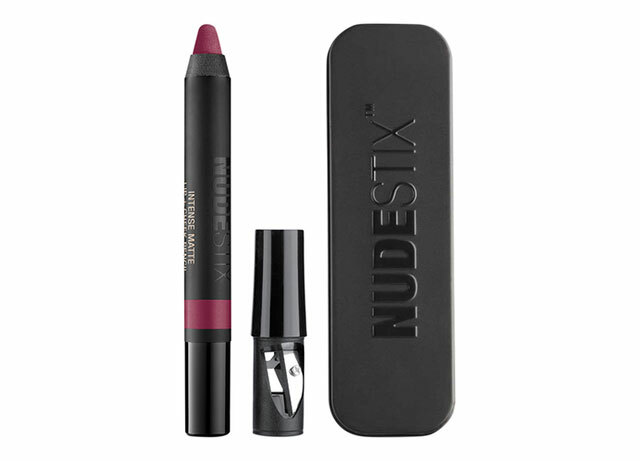 Its texture is velvety and smooth, so it’s perfect if you’re always on the go—you can’t go wrong with this stick. If you have dry skin, this one’s perfect for you. It’s formulated with avocado oil, Vitamin E, organic cocoa, and shea to deliver color and moisture to your skin. Plus, because it’s in a stick form, it’s very travel-friendly. Lightweight and pigmented—you won’t need a lot of this product to get that pretty color on your eyes, lips, and cheeks. Bonus points: this one’s long-lasting! No need for touch-ups throughout the day. 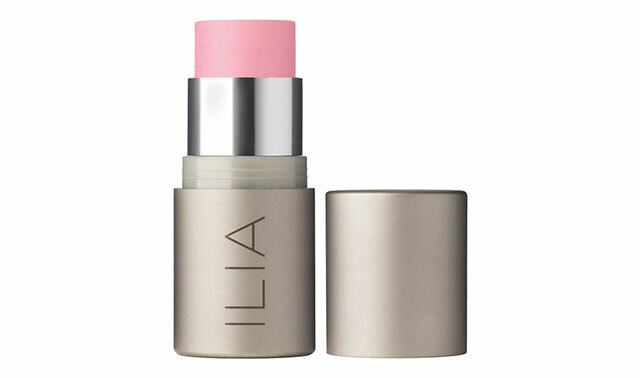 Light-as-air with soft, velvety finish: this affordable local multitasker could be your new makeup bag staple! 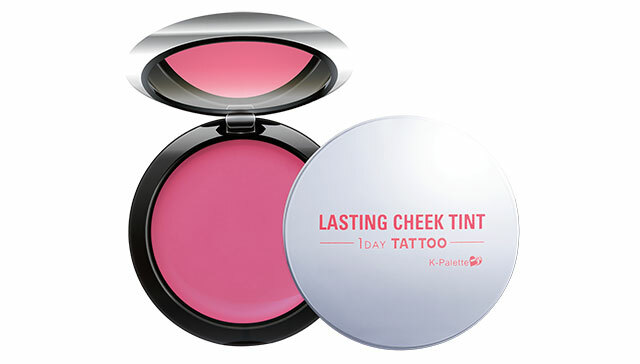 Trust a Korean brand to come out with an A+ product that deserves a spot in your makeup collection. This cream product glides and blends on the skin like a dream! 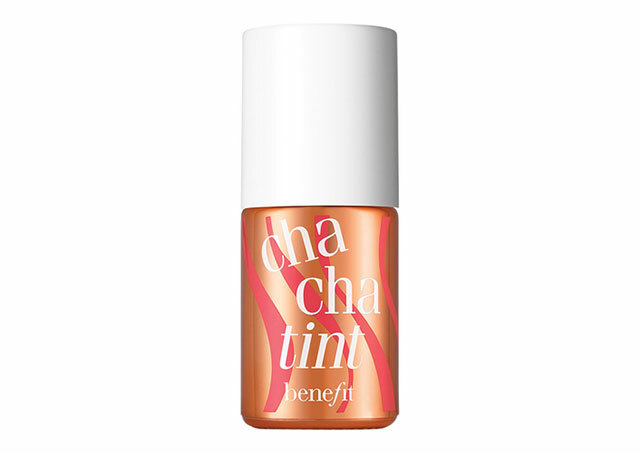 Just be careful—a little goes a long way with this tint. 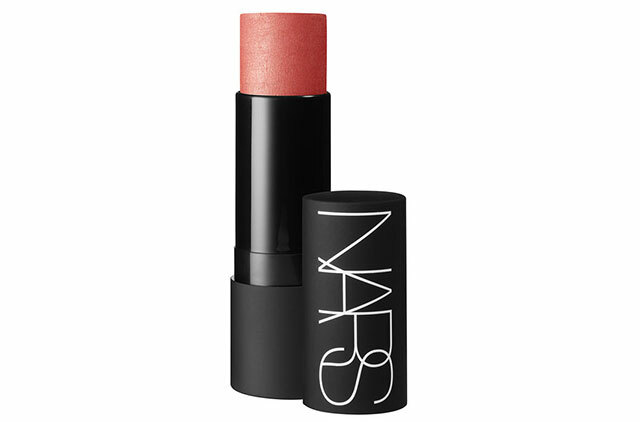 This pencil has the most luxurious creamy formula that makes application a breeze. Don’t let the word “matte” in its name fool you, it’s not drying at all! While these tubes were originally introduced as lippies with a game-changing formula, we love using them on our cheeks and eyes, too. Just dab on the product onto the skin and lips and blend with your ring finger—instant cool girl lewk. 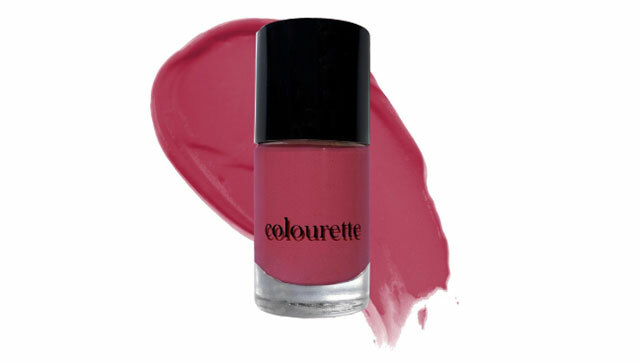 This product has a really beautiful mousse formula that delivers just the right amount of pigment with every swipe. (But don’t worry, it’s buildable!) 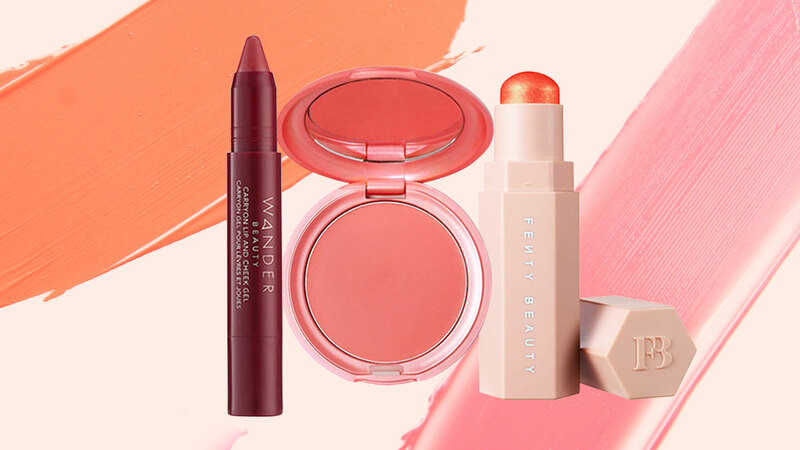 The coral shade is also extremely flattering on any skintone. When this local brand launched, this particular product easily became the favorite of many. 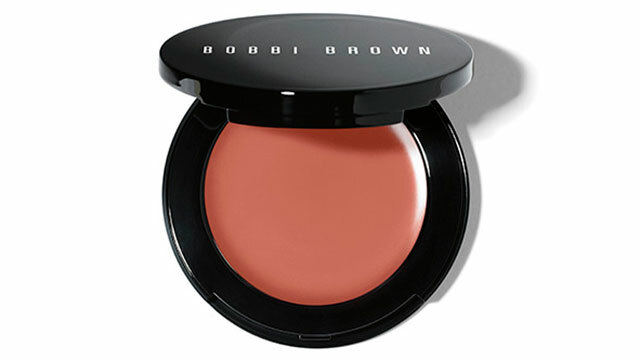 This liquid blush is highly—and we mean highly—pigmented that all you really need is a tiny dot to get flushed cheeks! “Provides the shine of a gloss and wear of a stain” is how this product is described—perfect for anyone who just wants a pinch of color and shine to their looks. Plus points for the pen shape, making it travel-friendly. No need to worry about going overboard with pigment with this product. 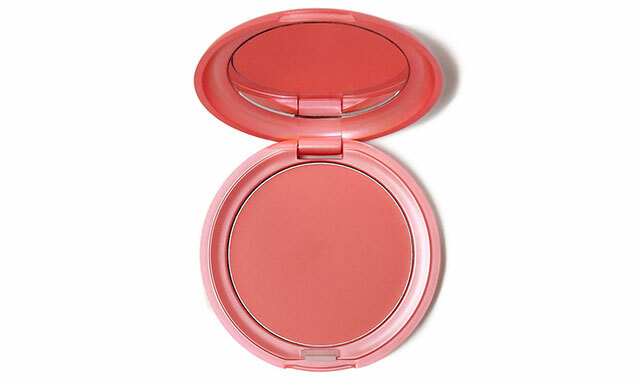 Blend it out softly to score pretty pink lids, cheeks, and lips. If you’re feeling playful and daring, swipe on any of these metallic multi-use sticks on your lids, cheeks, and lips! While it was originally marketed to use on the cheeks alone, kween Rihanna showed in one tutorial how she likes to swipe on the metallic sticks even on her puckers. 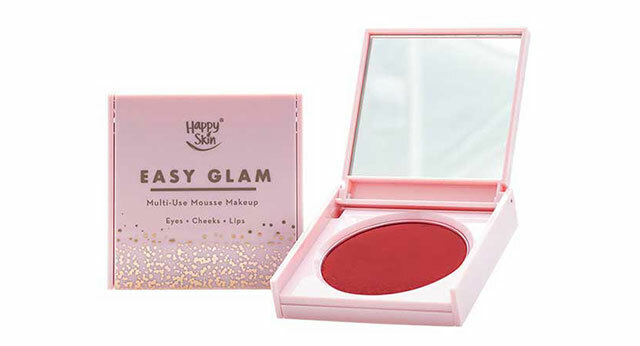 One of the OGs in the market when it comes to lip and cheek stains, this one’s a no-fail choice when you want to add some color to your bare look. 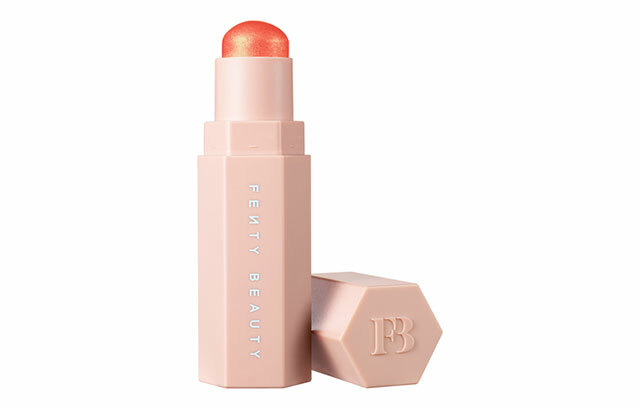 This gorgeous coral hue looks absolutely stunning on the lips in particular—just make sure you prep with some lip balm to make sure the pigment lasts all day long.